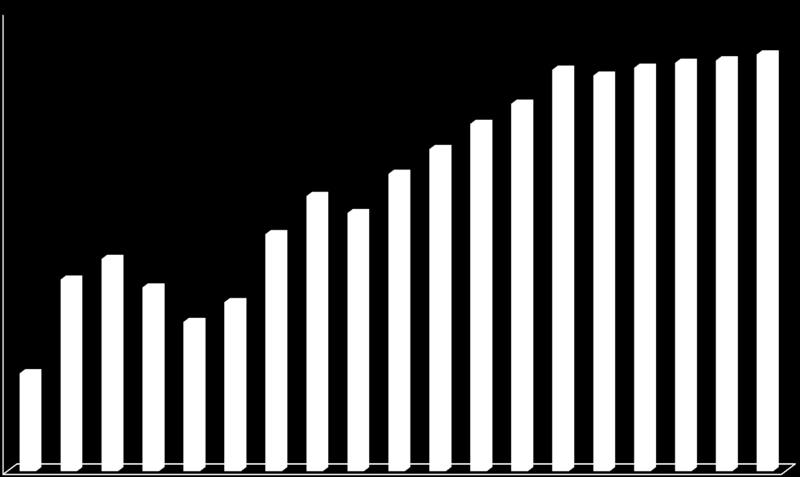 Download "The Current State of the. 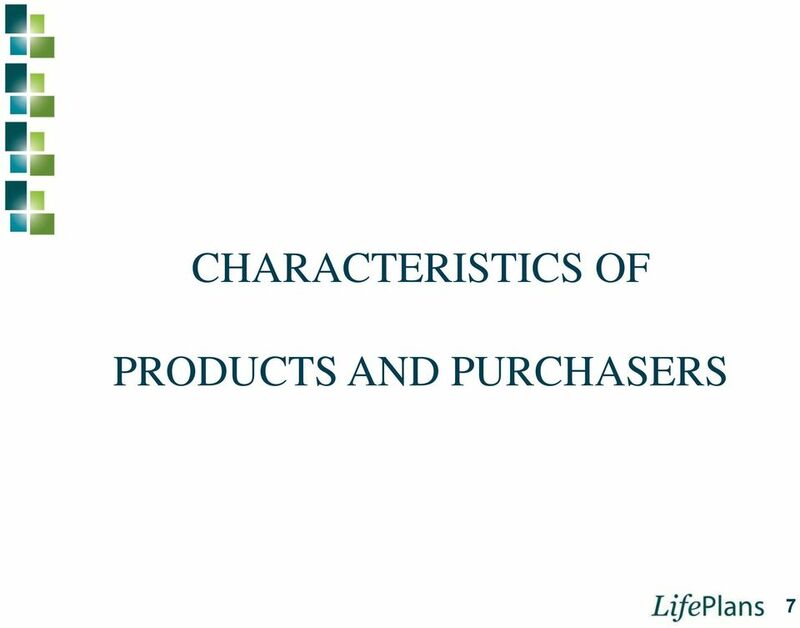 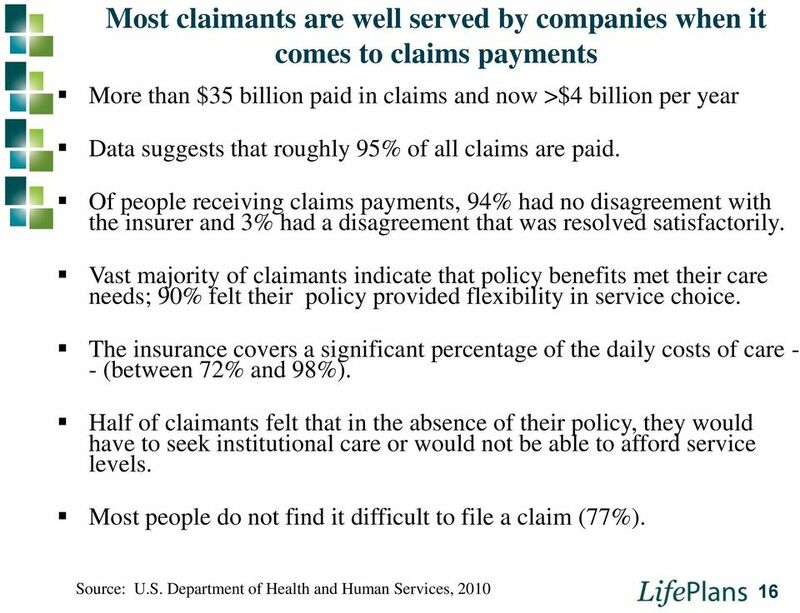 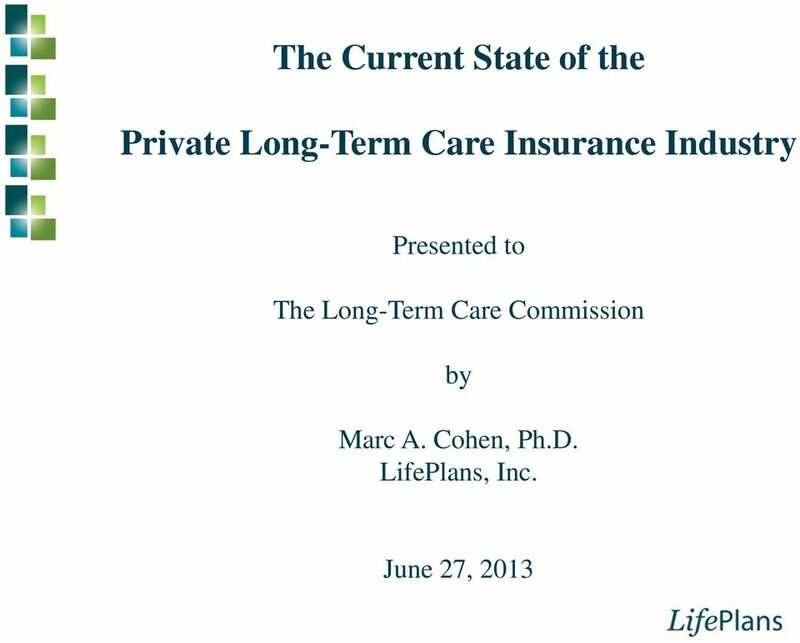 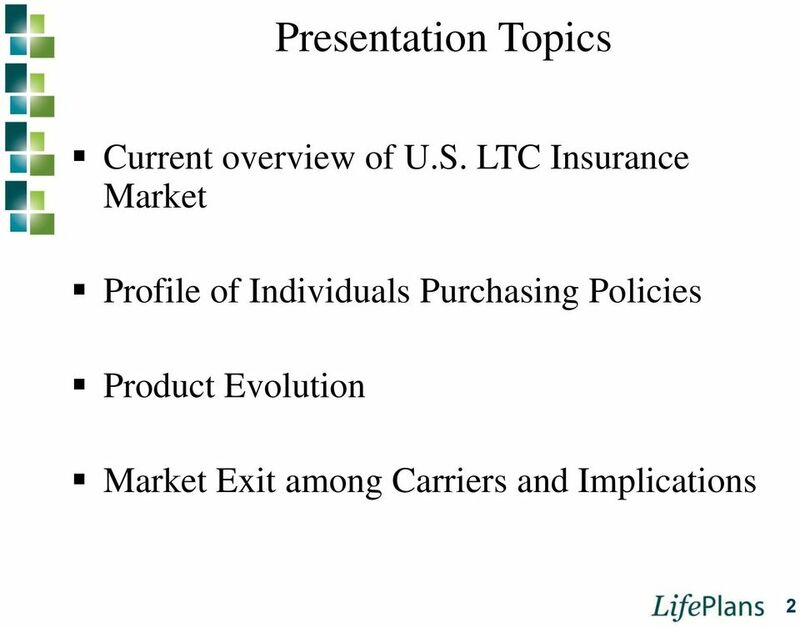 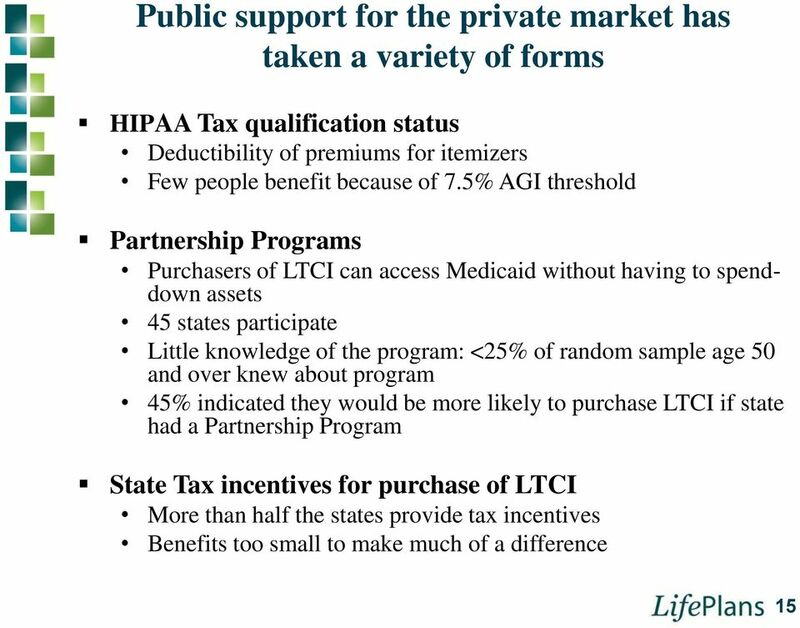 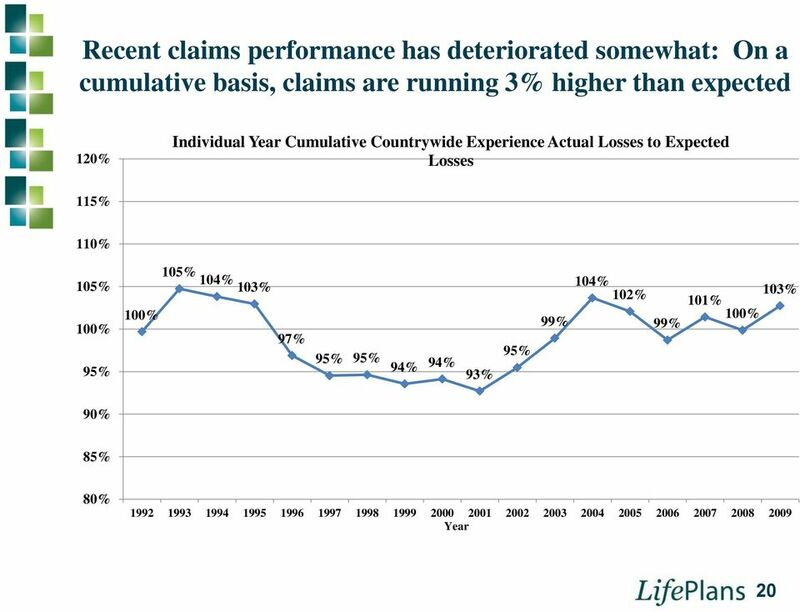 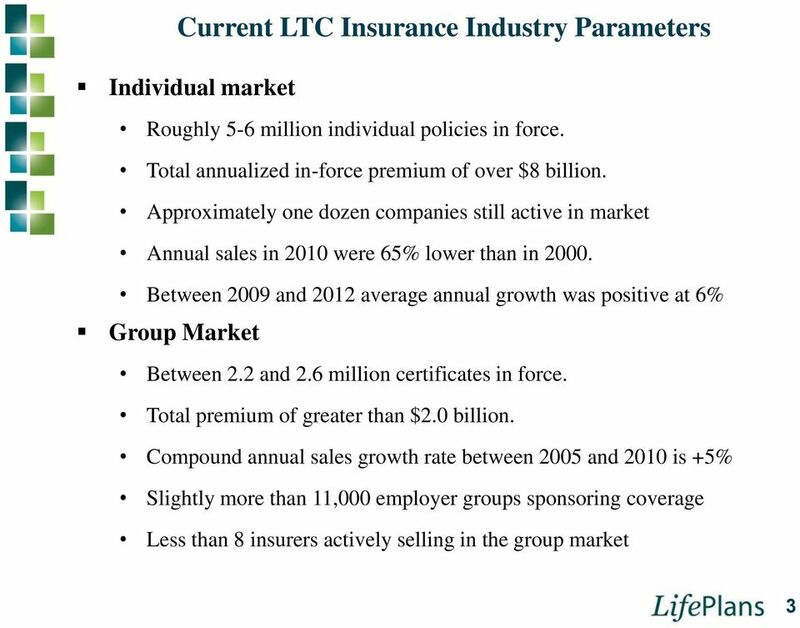 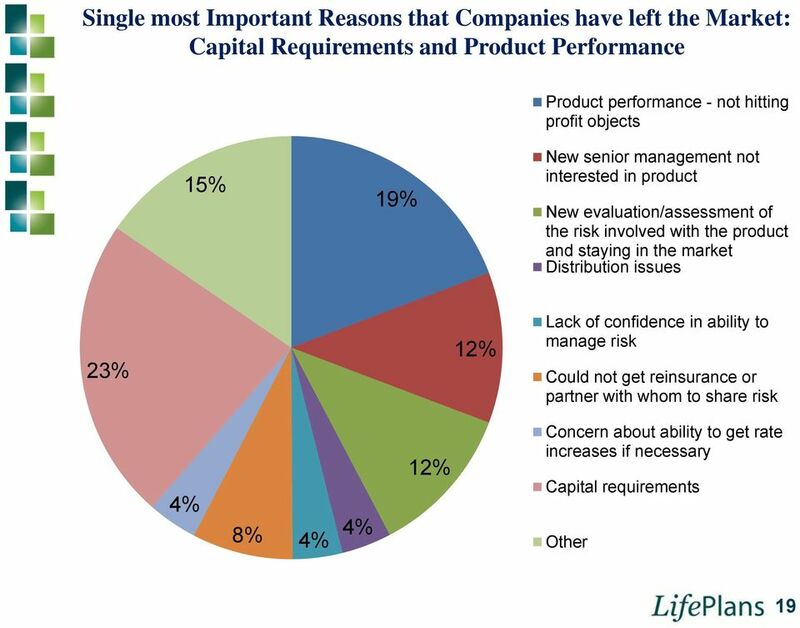 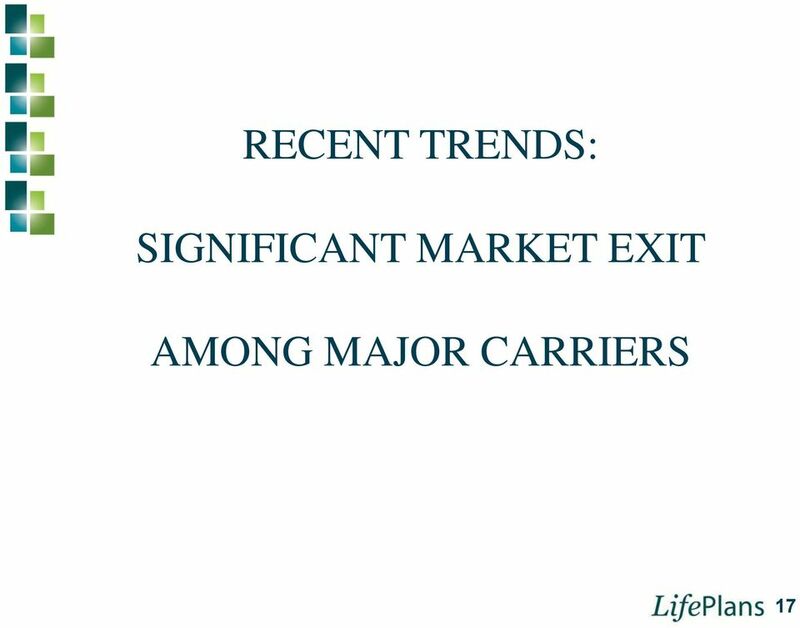 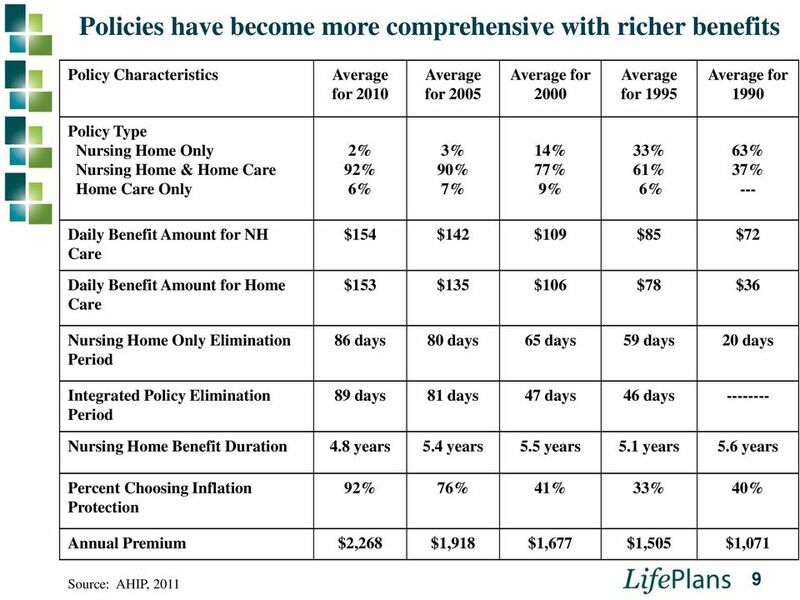 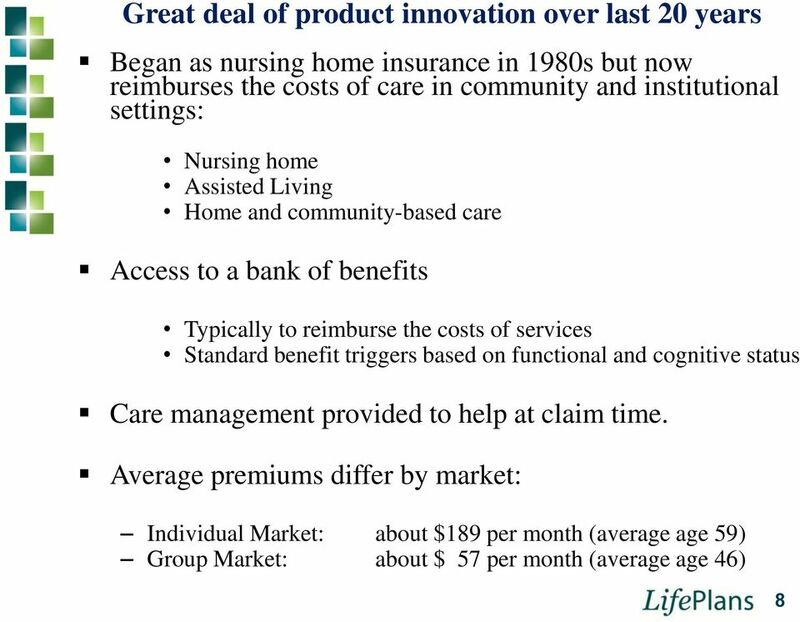 Private Long-Term Care Insurance Industry"
Findings. 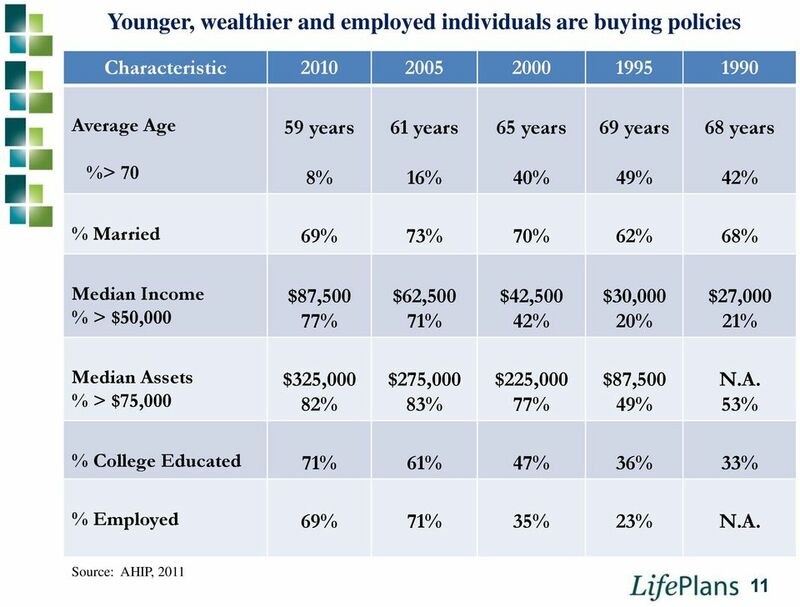 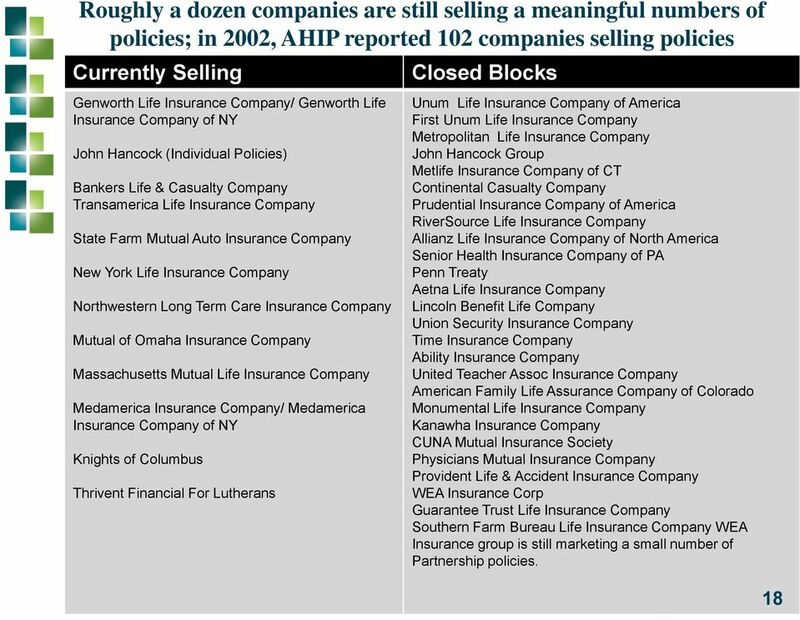 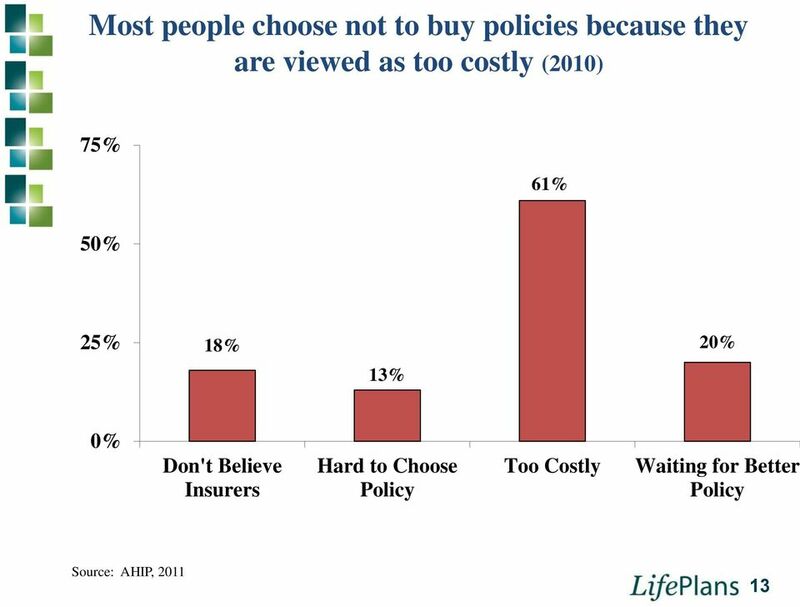 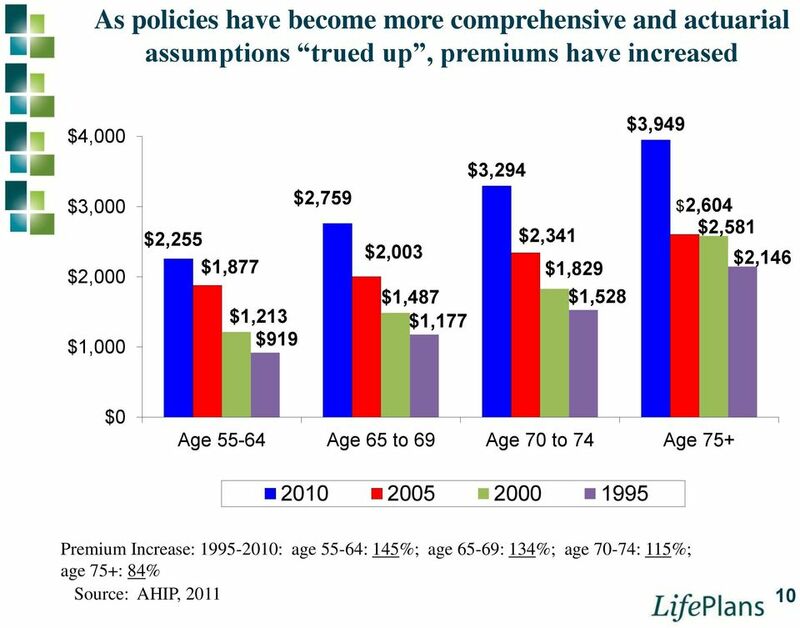 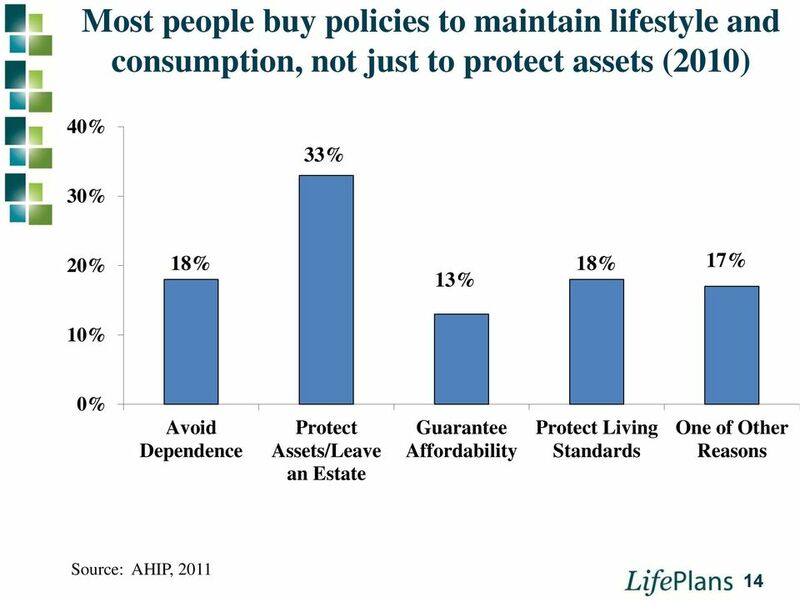 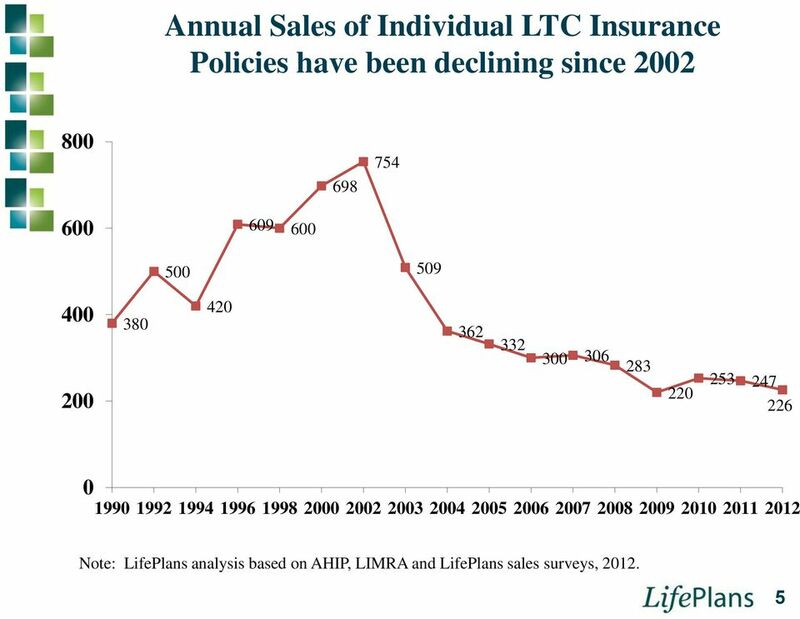 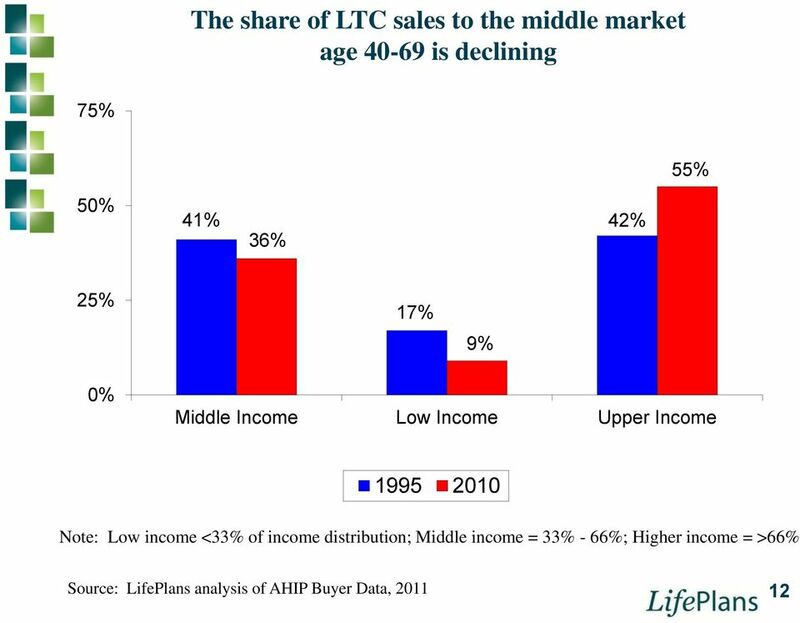 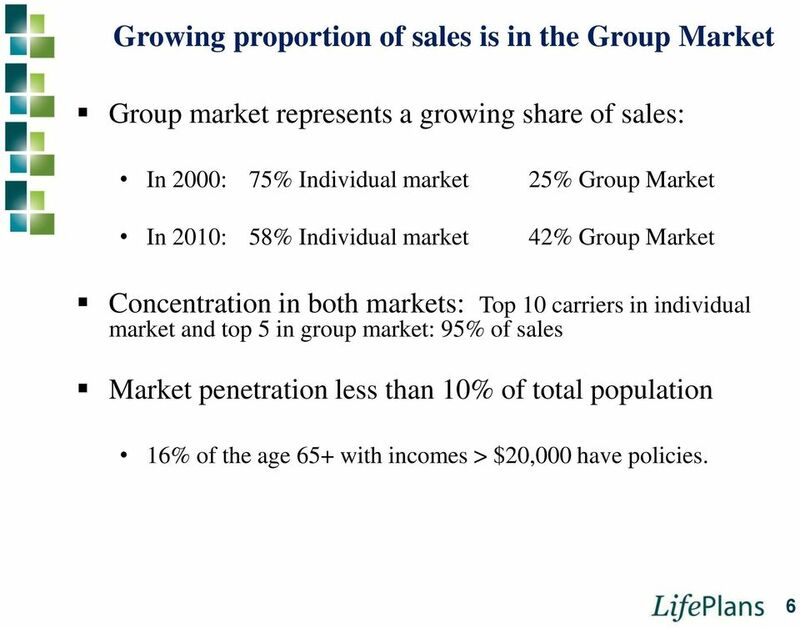 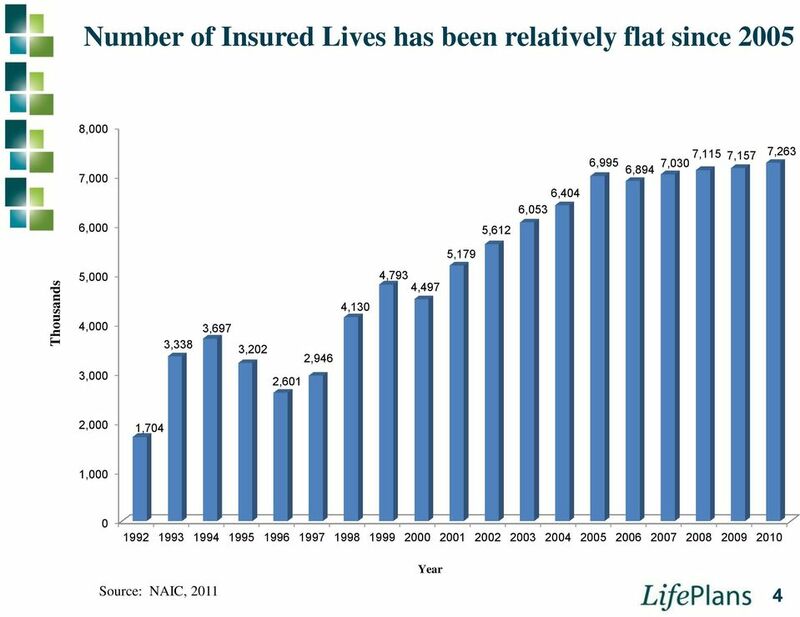 Who Buys Long-Term Care Insurance in 2010 2011?